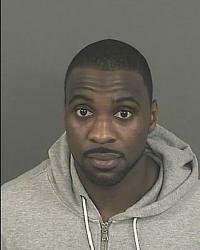 Posted on 01/24/2015, in 2010's, 2015, Denver Nuggets, Drunk Driving, L, Mugshot, Uncategorized. Bookmark the permalink. Leave a comment.